This year the event raised $150, 238 overall. GCI donated its corporate headquarters conference room for monthly meetings held by the Guns ‘n’ Hoses Board; GCI team members provided support in facilitating the event and GCI’s in-house Creative Department contributed resources and skills to create billboards, programs and marketing outreach. 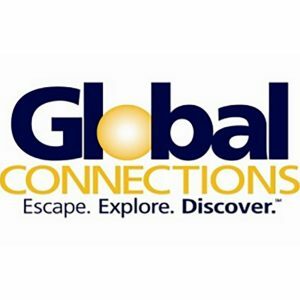 GCI also provided two 1- week vacations in resort condominiums: one for a condo accommodation in Las Vegas and one at their resort, White Oak Lodge and Resort in Gatlinburg, TN. Tom Lyons, President and CEO of GCI, not only serves on the board for the successful event, but also is a co-emcee during the “heads/tails” game, the silent auction and wine raffle.